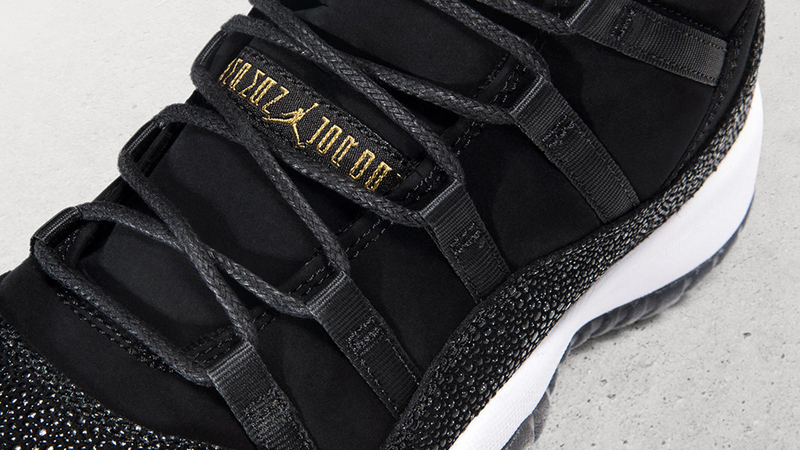 Update: The Air Jordan 11 “Heiress” is available now on SNKRS. 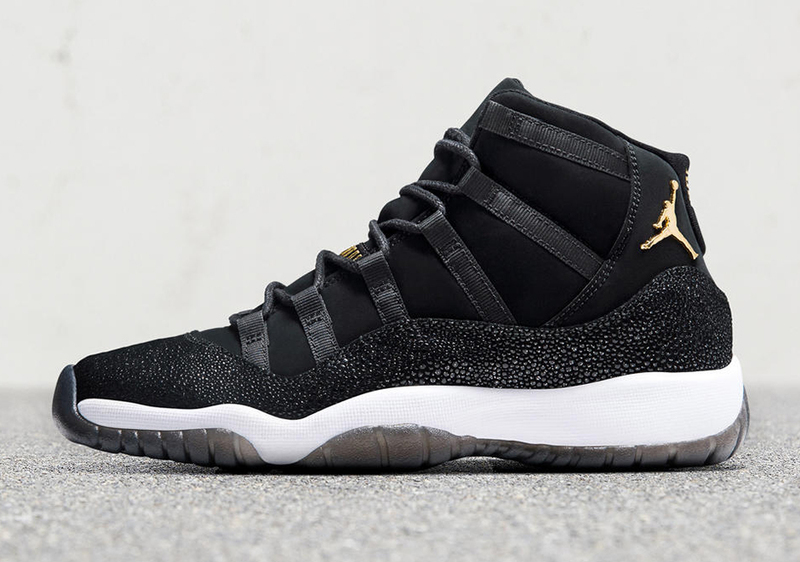 The Air Jordan 11 is already one of the most popular silhouettes in all of sneaker culture, so it should come as no surprise that the Jordan 11 “Heiress” is one of the most talked about upcoming releases of this holiday season. Set to release on Black Friday, the shoe features premium materials like a lush black suede upper and stingray leather mudguard. The theme of royalty is continued with glittering gold accents along the tongue and around the heel. 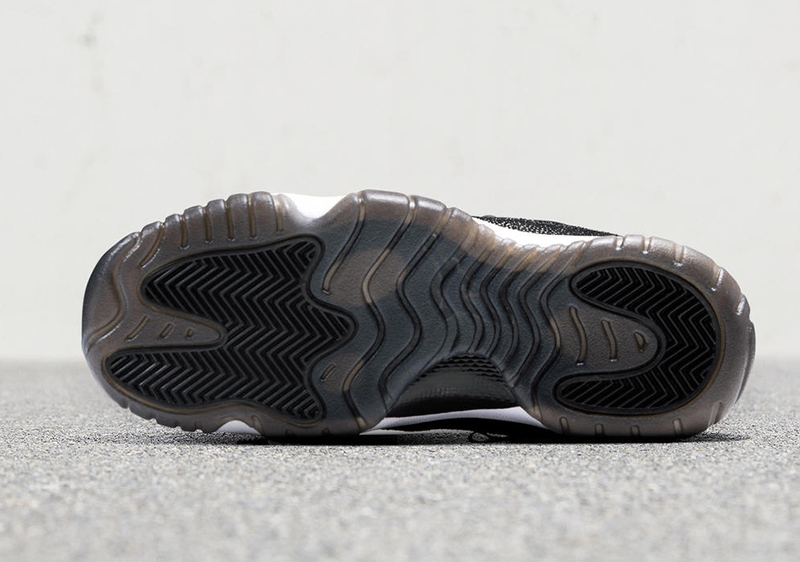 A white midsole streams between the black upper and outsole to complete the colorway’s dignified look. Most notably, this will be the first girls-specific Jordan Brand shoe to release in sizes up to 10.5 – smaller-footers take note. This highly-anticipated drop is incoming on November 24h (Black Friday) with a price tag of $220, but be prepared to have some competition if this one is on your Black Friday shopping list.